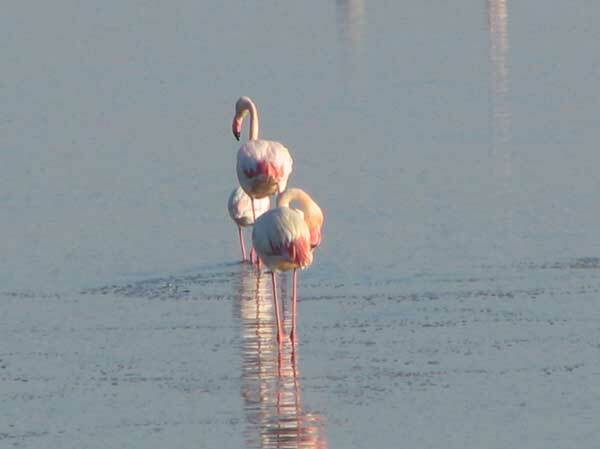 Within 15 min drive: Aigues Mortes / Le Grau du Roi / beach (Espiguette) / the Camargue marshes / ponds. 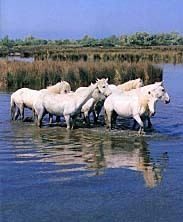 High place of BULLS and HORSES TRADITION , nearby the MARSHES of the Petite Camargue, the village becomes animated at the week end in season: bull races, and other traditional demonstrations. 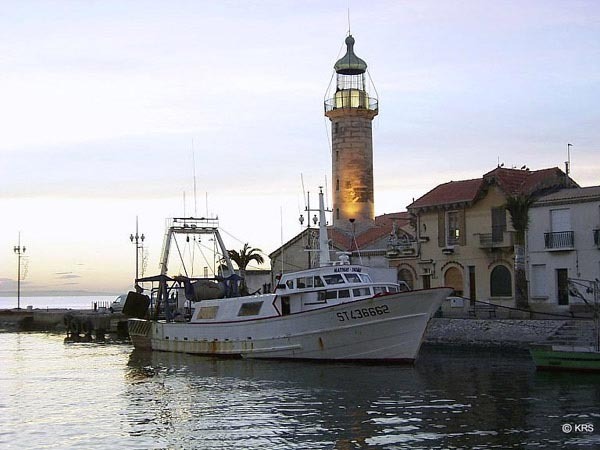 Market on the Church square on Monday, Wednesday and Friday mornings. 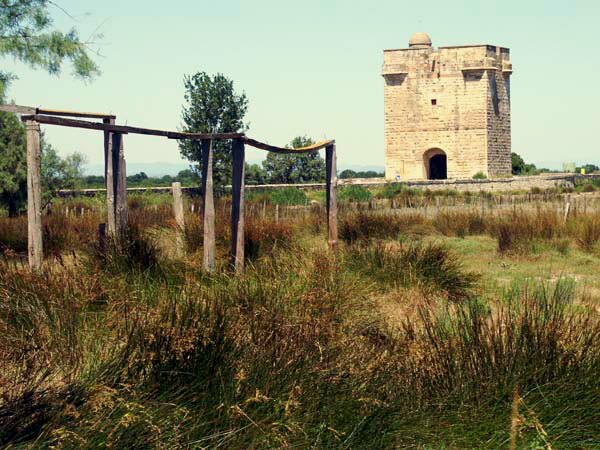 Located 6 km away from SAINT LAURENT, the CARBONNIERE TOWER, an imposing XIII th century square tower , is drawn up in the middle of the swamps of SAINT LAURENT D'AIGOUZE. 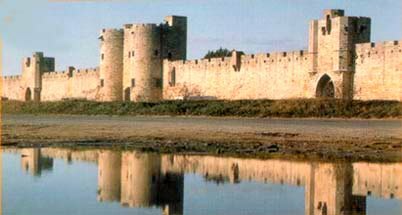 It was built at the same period as the ramparts of Aigues Mortes, in the middle of the Camargue ponds. 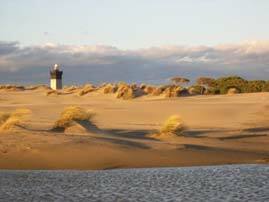 Today, from the top of this observatory, classified Historic Building, one can contemplate the Camargue fauna and flora in a protected environment.